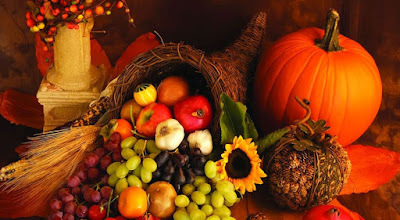 This time of year finds us so thankful for so many things. 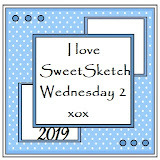 We here at Sweet Sketch Wednesday 2 are so appreciative of you, our followers and friends, from all over the world!! 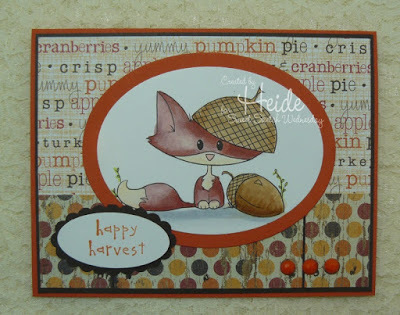 Be sure and come back later today, Anne will be posting our winner from the last challenge. Fabulous, awesome, wonderful, terrific...can you tell I love it?!!! Feel free to flip or twist the sketch if that suits you, but we need to be able to see that it is there. 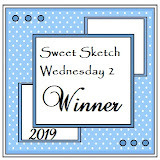 Also don't forget to put a copy of the sketch in your post and leave a comment for a chance of winning. "Hello! 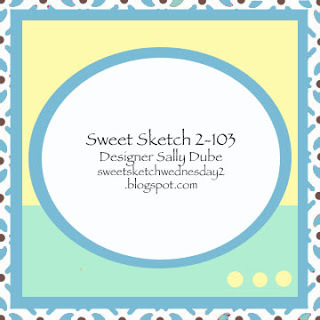 I’m so happy to be here as a Sponsor for Sweet Sketch Wednesday! Sami Stamps provides a variety of high quality Digital Stamps in both JPEG and PNG formats. 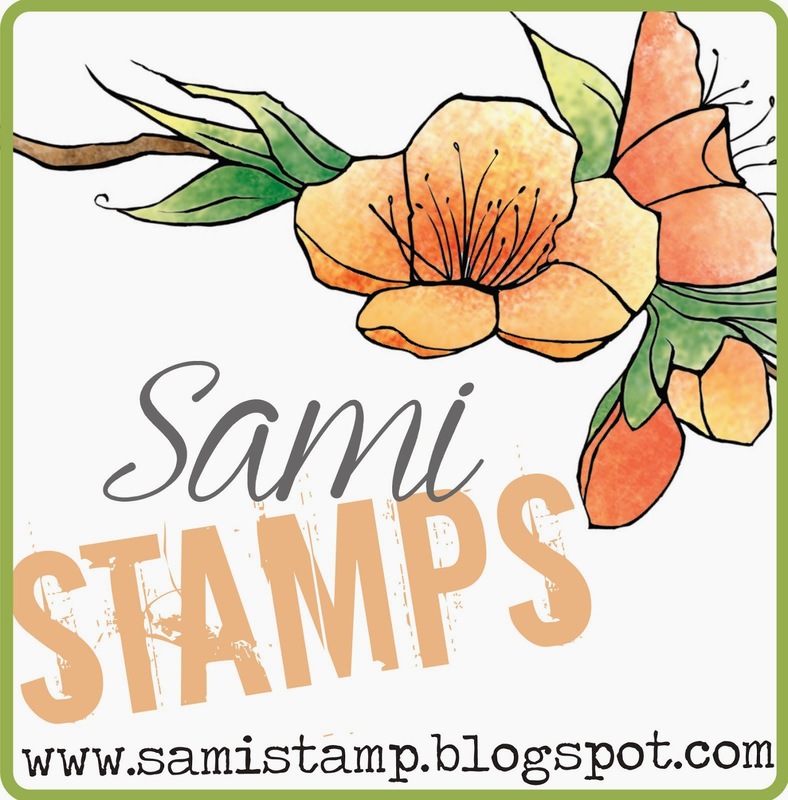 I hope you enjoy crafting with Sami Stamps as much as I enjoy illustrating them! 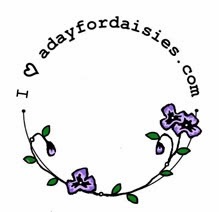 If you’re having fun here, please feel free to come check us out!" Please do take a moment to check out our rules as you post your entry to give you every chance of winning this fortnight's prize. Also, if you are interested in being a guest designer for any of our challenges, put GDT after your name when you link your project. 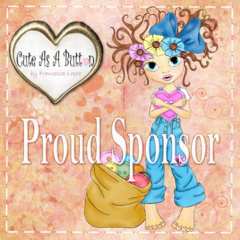 Wonderful DT cards and sponsor! Thanks for the fun sketch! Oooo . . . this was another fun one! And the DT created some stunning cards! Another great challenge. I replaced the three circles with a sentiment. 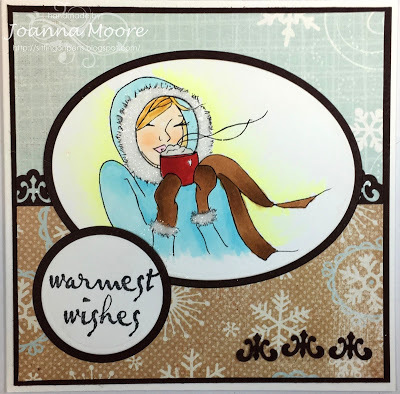 stunning cards, ladies and great sketch. 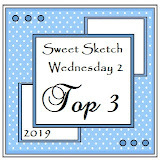 Thank You for the wonderful inspirations to another fun sketch and sponsor. Thank you for the challenge and sketch. Lovely work by the design team. I have rotated the sketch to fit my stamp. DT members - great inspiration! Thanks for another very useful sketch. 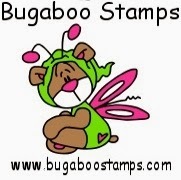 SSW2- Sketch 102 Bugaboo Stamps.